The Ultimate Space Battle is going down! Who's side are you on? Whether you're a Jedi or Captain You don't want to miss this epic showdown! From a costume contest to prize raffles, This year's NERDLESQUE revue celebrates the space legacies that have got us asking the age-old question, Will the force be with you? Or will you live long and prosper? Sponsored By Mobicon, Hair Do Salon, and Blendia By India. A Rocky Horror Picture Show live experience with special guests Camellia Bay Burlesque! Featuring: the original cult movie, a live shadowcast, a burlesque performance, audience participation, $5 prop bags, virgin initiation, Rocky Horror merch, selfie station and more! Come help us end the season with a BANG! We Are Mobile's Premier Burlesque & Variety Show! Show starts at 9pm in the courtyard! Tsarina Hellfire (New Orleans, LA) and Felix Elixir (Lafayette, LA) Joins the Cast of Cam Bay Cabaret! It's Friday the 13th! Don't miss a night filled with burlesque, magic, sideshow and all the glitz, gore and glam your spooky heart desires. Don't miss Mobile's Premier Burlesque & Variety Show as they present NERDLESQUE! Come down to Mobicon’s Mobile Comic Con - 2018 and see where Burlesque and Fandom meet! Con Badge holders get in free. Everyone else 10$ at the door. New Year! New Show! 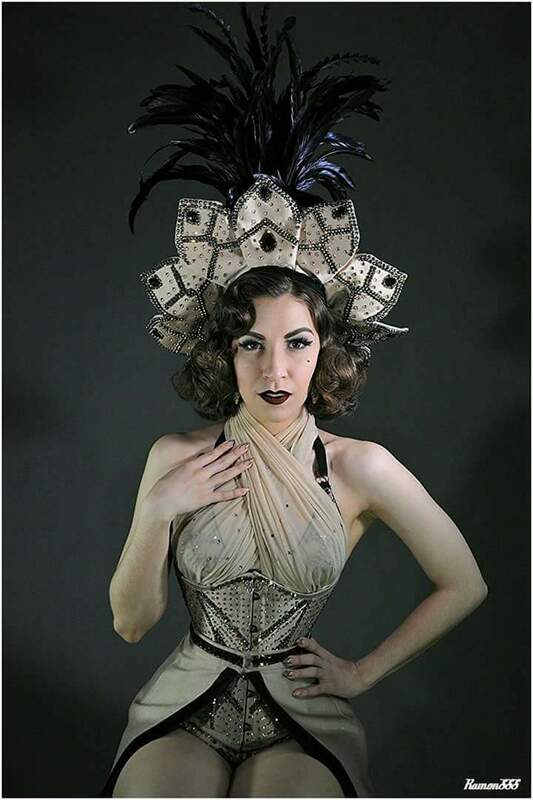 Join us for a night filled with burlesque, magic, singing, Comedy and more! Ooops the Clown/ Ooops C.